Welcome to my articles page! Here you can find a range of blog posts ranging from grammar and vocabulary, all the way to movie recommendations and cultural insights. If you’re unable to take private Korean classes right now, but you’re interested in learning, then this is perfect. Be sure to read them all, as I update them regularly. 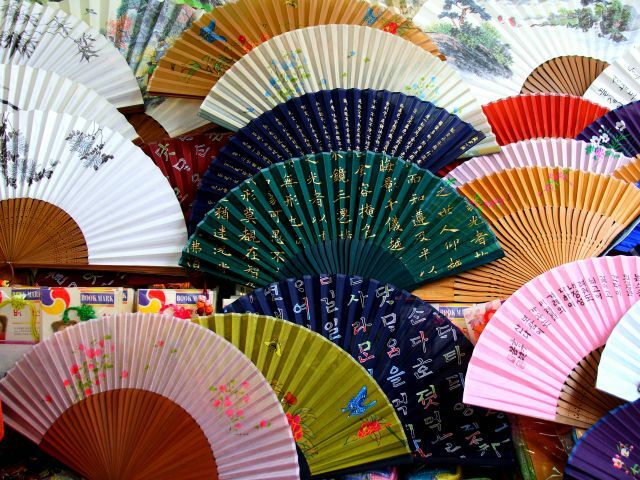 Learn about all aspects of Korean culture. You can read and learn about Korean food, movies, drama & traditions. There is a lot to read up on, so get started today! 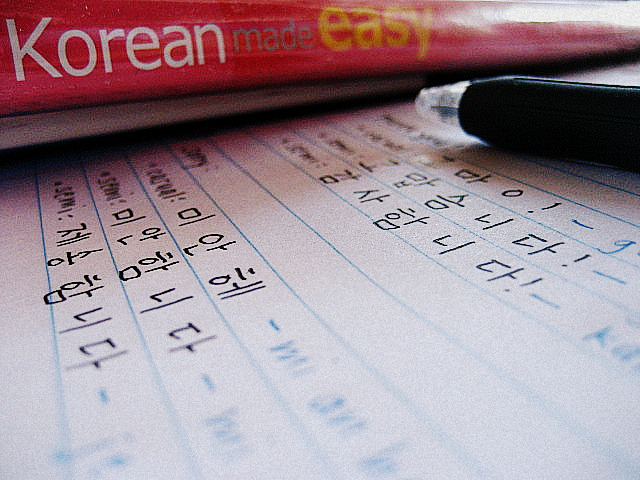 If you aren’t ready for private Korean lessons right now, then this is the perfect blog for you! You can catch up on all of my daily phrases that I post on Twitter. You can also find in-depth grammar explanations and examples. 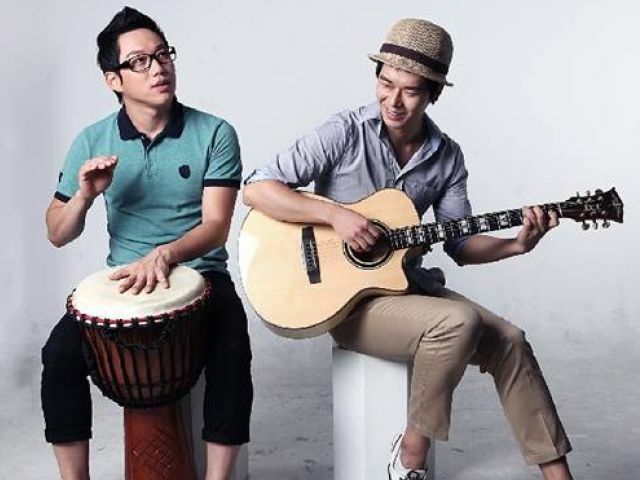 When people think of Korean music, they think “K-Pop”. This is not the only music popular in Korea. We have many famous rock and indie bands. Indie is one of my favourites, so check this blog for translations of my top songs!